Cheapest in Melbourne! This event has the cheapest St Kilda Saints vs West Coast Eagles tickets in Melbourne available on our site. West Coast Eagles vs Adelaide Crows Optus Stadium (Perth Stadium), Perth, Australia Cheapest in Perth! 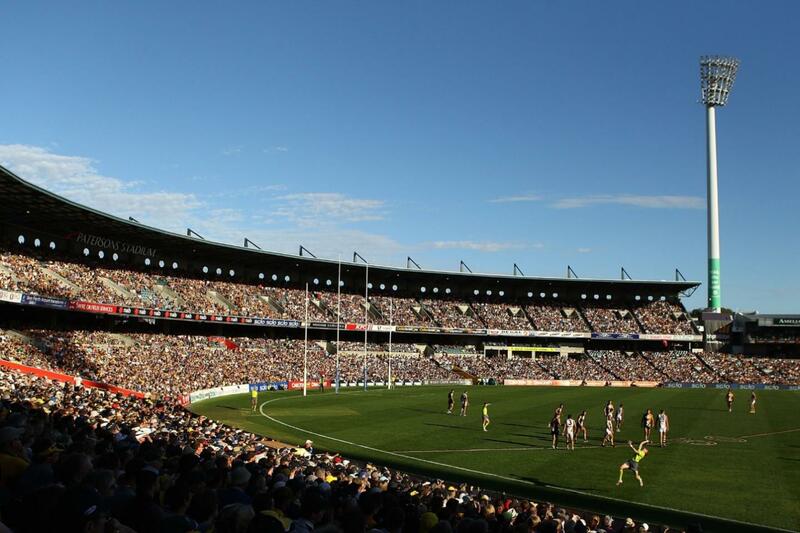 This event has the cheapest West Coast Eagles vs Adelaide Crows tickets in Perth available on our site.